Sedan. SUV. Stretch Limo. Limo Bus. Our services include corporate and point to point transfers, special occasions, graduation, corporate retreats, events, weddings, birthday parties, bachelor and bachelorette parties, wine and sightseeing tours. 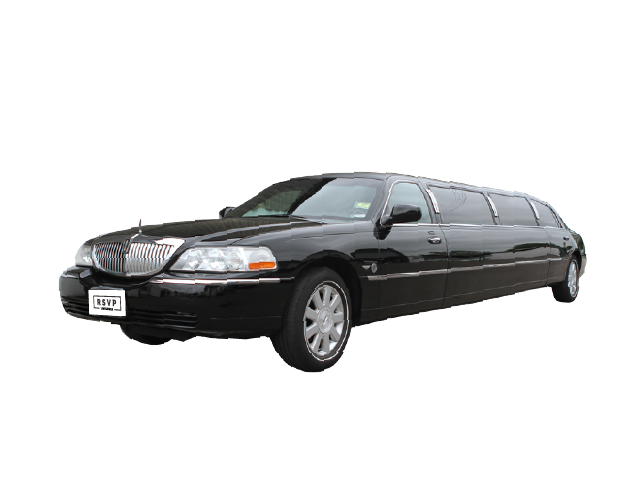 Luxury transportation to Las Vegas, Hollywood Premiers and Red Carpet Events. Services to Ski Destinations including Big Bear, Tahoe and Mammoth Mountain. 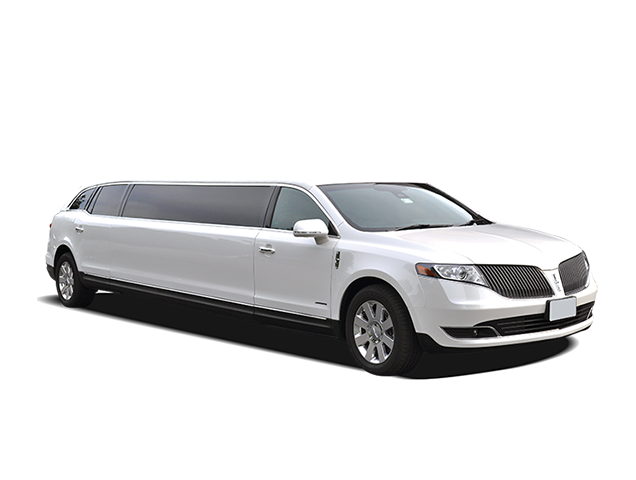 RSVP Limousines understands the importance of prompt service. We will be there to pick you up and get you where you need to go. 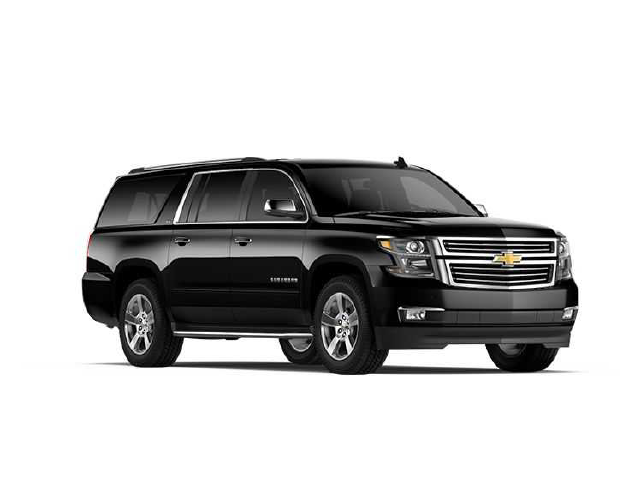 We provide excellent business travel limousine services for corporate travel, transportation to and from the airport, and transportation to all your important meetings and events. 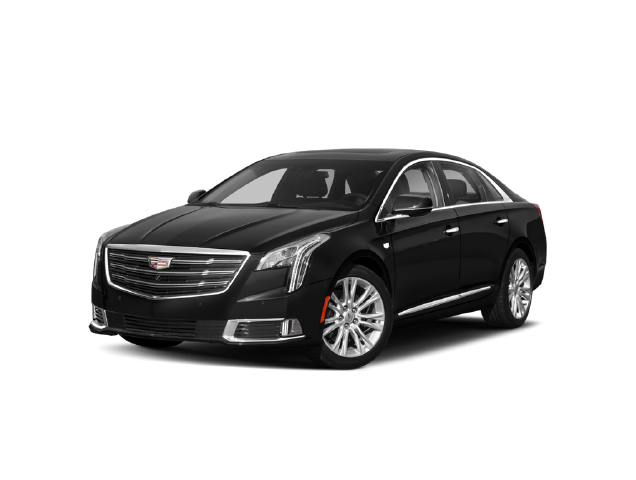 To reserve a corporate limousine, please contact us for a free quote! Temecula Valley Wine Country, the heart of California’s South Coast wine region. For more information about our wine tasting tours or to reserve your wine party limousine or party bus, please contact us for a free quote! 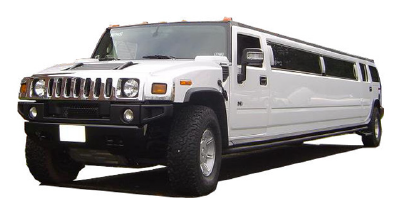 Show up at your high school prom in style! 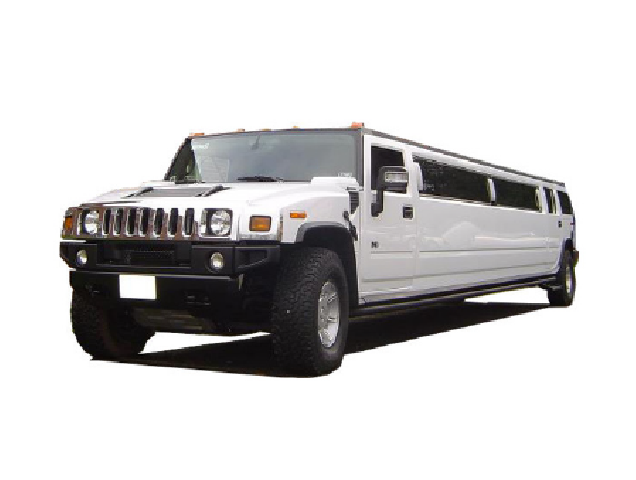 Parents rest assure, all RSVP limousines are fully insured and meet all safety standards. Celebrate your night out in luxury and style. 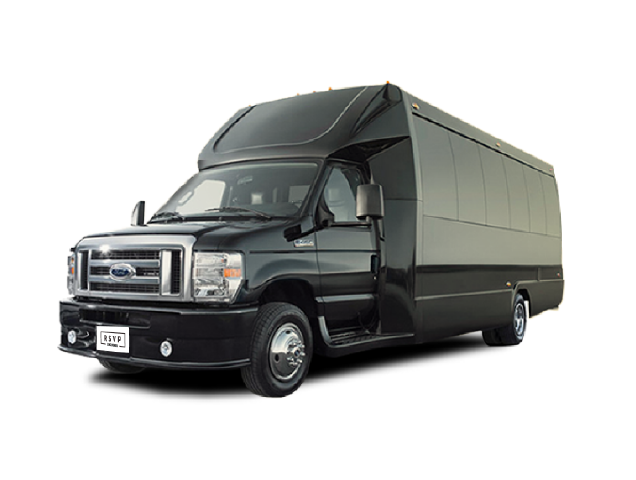 For more information about our bachelorette party services or to reserve your bachelorette limo or bachelorette party party bus, please contact us for a free quote today! The night before you enter into the sacred bond of marriage is sure to be one of the most memorable of your life. Get you to your destination in style. 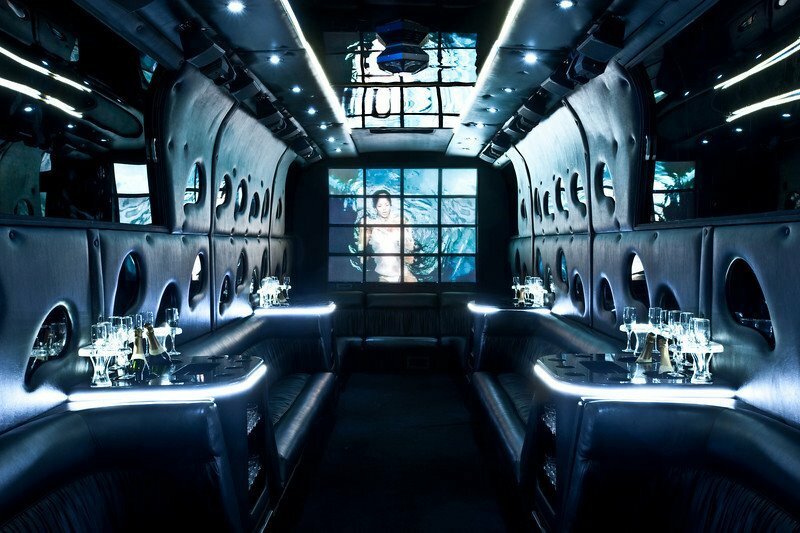 Our Party Busses feature 50″ plasma tv’s, dance poles, ultimate sound systems, laser lights and more. To make your wedding or special event even more special, we offer a variety of elegant limousines for wedding transportation. We can accommodate the need of both small and large parties, and we want to make your wedding exceptional. For more information, please contact us for a free quote! 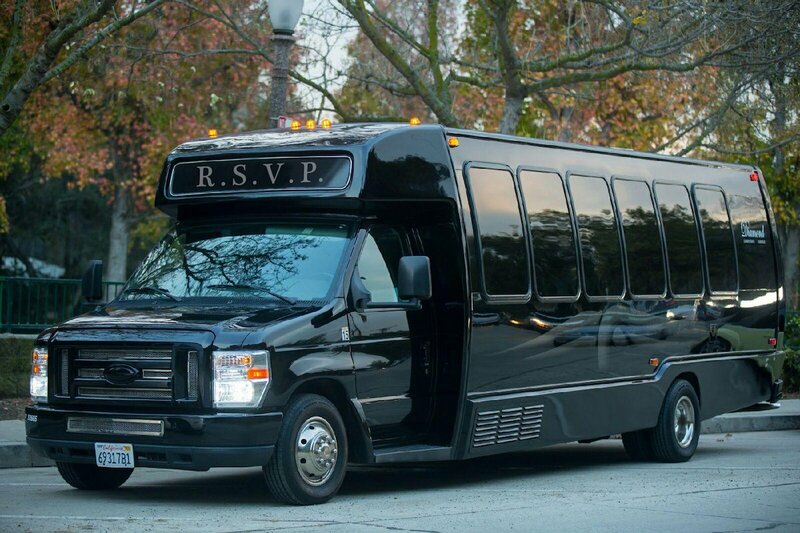 Celebrate your special day or your child’s birthday in one of our party buses or limousines. 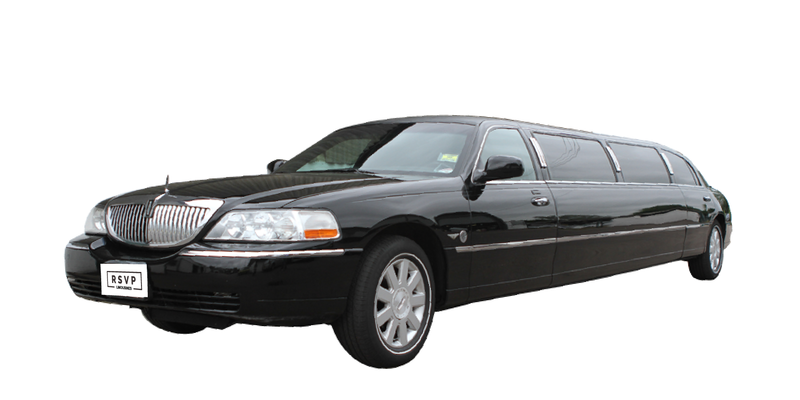 Anyone would be excited to see a Stretched Limousine arrive for their birthday celebration.